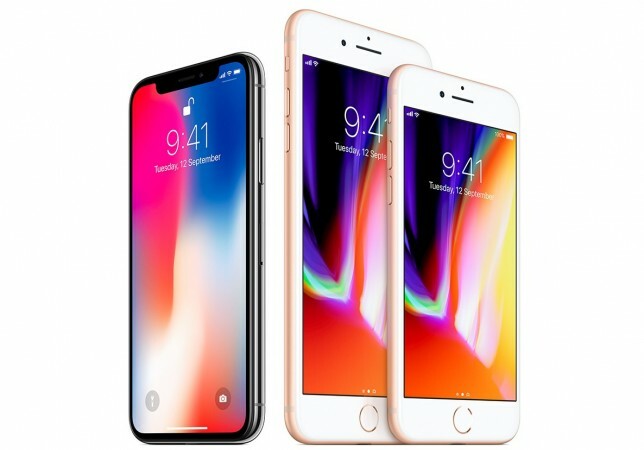 The Cupertino giant is expected to release three iPhones — the iPhone X (2018) or iPhone X2, the iPhone X Plus and the iPhone X SE. Apple maintains utmost secrecy on its unreleased products, but that doesn't stop speculations and leakage of information in tidbits. 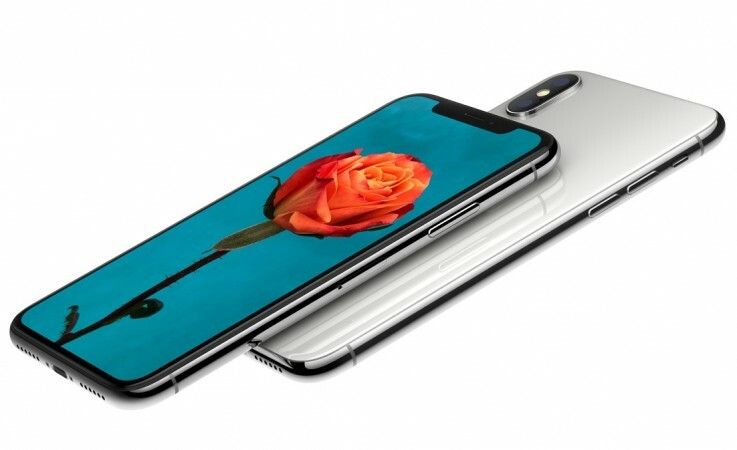 It now appears that there are three iPhones lined up for release this year, and have been dubbed the iPhone X (2018) or iPhone X2, the iPhone X Plus and the iPhone X SE. The names of the handsets are not confirmed yet, but several reports have claimed that the Cupertino giant is working on three iPhones that are expected to be launched in the second half of this year (if we are to go by history). Nothing much has been heard about the specifications of the upcoming iPhones as they are still months away before seeing the light of day, but a few reports have claimed that the iPhone X (2018) would sport a 5.8-inch OLED screen and the iPhone X Plus would feature a 6.5-inch screen. Interestingly, Forbes has reported citing a note by analyst Ming-Chi Kuo of KGI Securities that the iPhone X SE would sport a 6.1-inch display with a TFT-LCD screen (325 ppi) and not the OLED screen seen in the 2017 iPhone X. It also claimed that the handset would not feature 3D Touch system that was introduced in the iPhone 6S. It is reported that Apple might phase out the current flagship by the time the 6-inch handset with edge-an-edge display hits the stores as it could be priced only between $600 and $800, which is much lower than the price of the iPhone X.